Some children are just too fearful to receive necessary dental care. 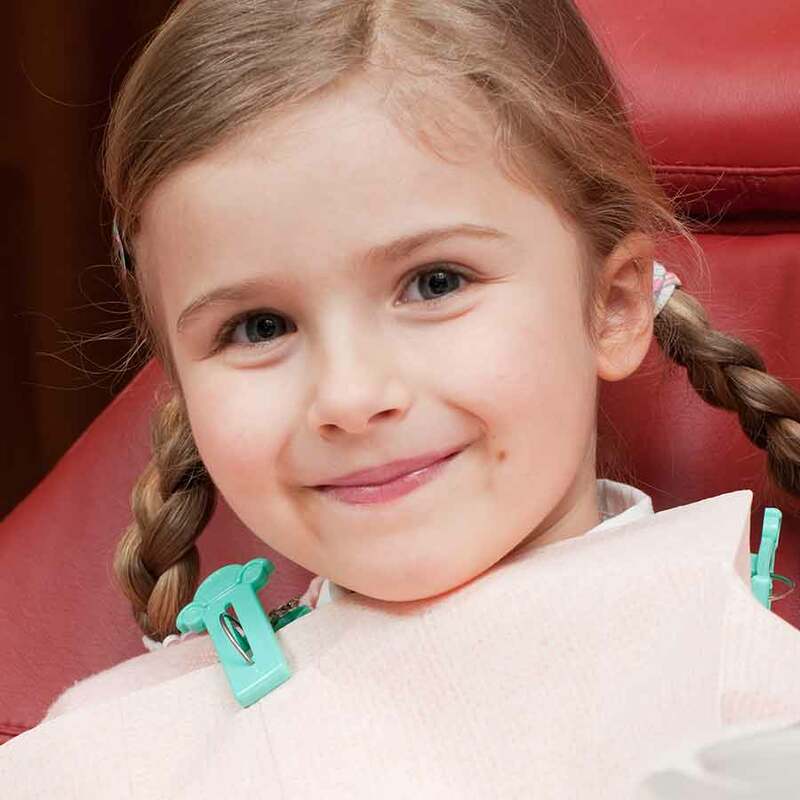 In that type of situation, we may recommend conscious sedation with nitrous oxide to help make your child's experience of dental treatment stress-free. 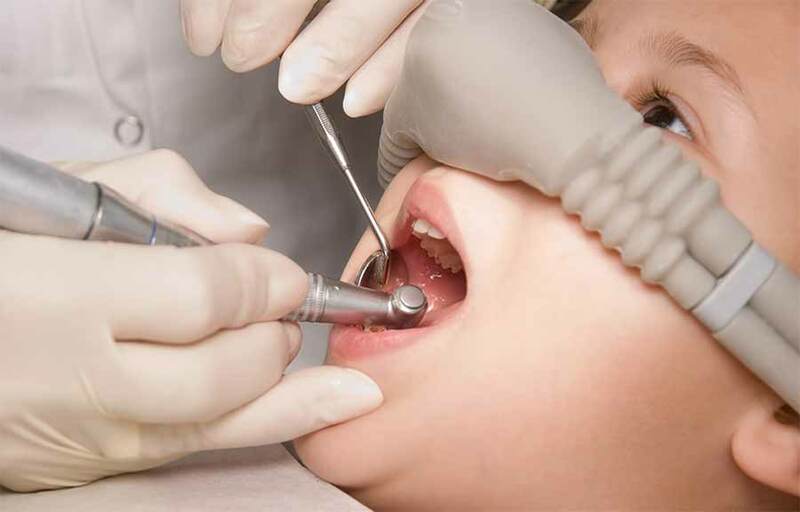 Any child whose anxiety would otherwise keep them out of the dental chair can benefit from conscious sedation with nitrous oxide. Before beginning treatment, we will take a complete medical history, including any medications your child is taking. We will make sure that your child is safe and comfortable. In fact, we sometimes create a fantasy of your child being an airplane pilot wearing their flight mask to encourage their imagination so that they have a good time during treatment. Afterwards, they will likely not remember a thing.